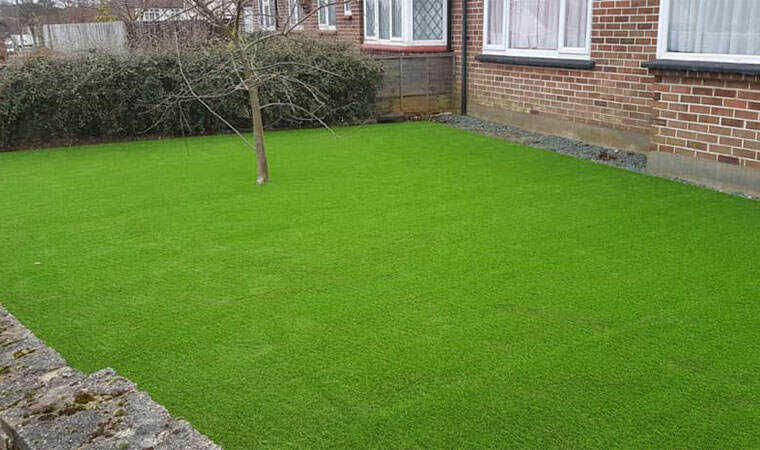 This customer in Orpington, Kent had finally had enough of the lawns in the front and back garden. We were asked us to sort them both out. 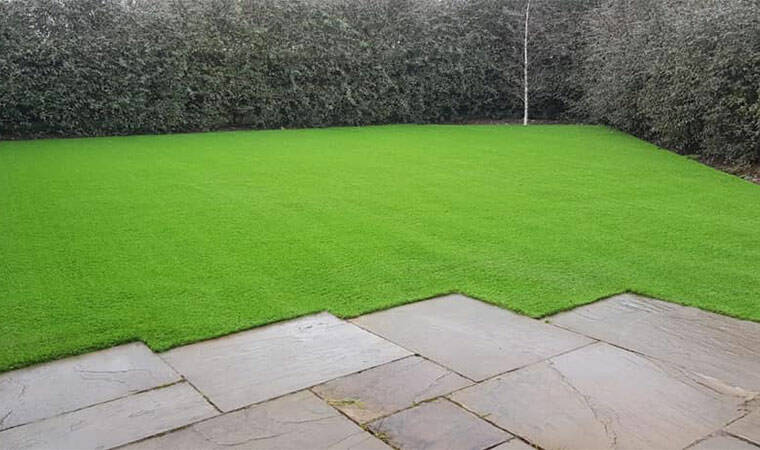 High quality groundworks were prepared ensuring the grass will look great for years to come. The Rectory was then fitted.